6pm – Official Launch and reception, at Oonagh Young Gallery, 1 James Joyce Street, Dublin 1. • Dominic Hawgood, Under the Influence, at Oonagh Young Gallery, 1 James Joyce Street, Dublin 1. • Katrin Koenning, Fieber, at The LAB, Foley Street, Dublin 1. • Group Show, (‘It’s Kind of Like) Telephone’, at ArtBox, 3 James Joyce Street, Dublin 1. 10am-5pm – Portfolio Reviews at The LAB, Foley Street, Dublin 1. 11am-2pm Talks at D-Light Studios, 46 North Great Clarence Street, Dublin 1. • 11am – Stacey Baker on Photography and working for The New York Times Magazine. • 11.45am – The industrious Photobook: from zero to hero. Dieter Neubert (Fotobook Kassel ), Heidi Romano (Photobook Melbourne), Beate Cegielska & Moritz Neumüller (Photobook Week Aarhus), joined by photographer Jan McCullough, winner of the Fotobook Kassel Dummy Award 2015. • 12.30pm – Katrin Koenning, introducing her work Fieber, on show at The LAB. • 1pm – Claire Monneraye on contemporary Australian Photography and the Australian Centre for Photography. 6pm – Jigeum, Korean Photography and Photobooks, at South Studios, 27 New Row South, Dublin 8. • Christiane Peschek, 13 Kinder, solo show winner of last years Portfolio Reviews. • Island-Australia, Curated by Claire Monneraye, Australian Centre for Photography. • Asia Pacific Photobook Archive, with selected books from the collection. Join us and lets enjoy together these fantastic events. You can see the full list of exhibitions online, and if you want to find out more, subscribe and follow us on Facebook, Twitter and Instagram. 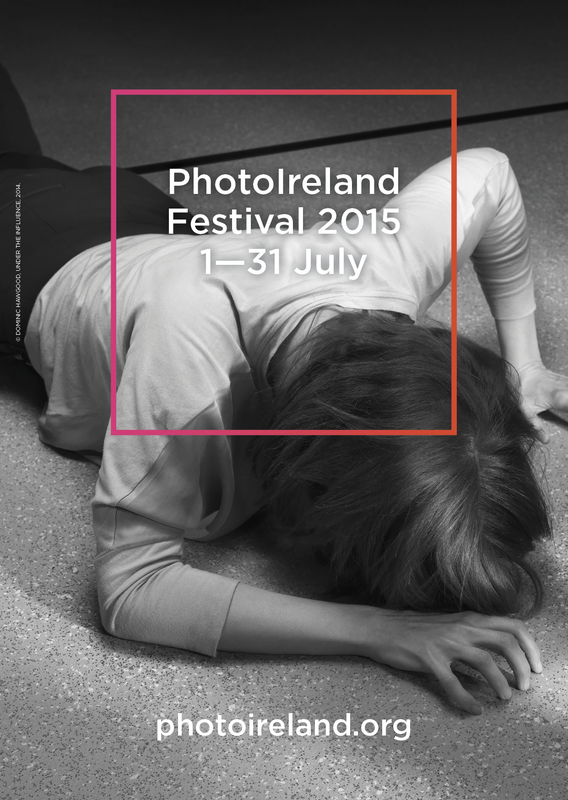 Next PostPhotoIreland Festival 2015: List of Exhibitions.